This book can be ordered at Amazon in kindle or paperback. It can also be ordered at Barnes and Noble or Books A Million. I look forward to reading your book. I so enjoy your postings. I love the way your word flow. You are a great writer and I know I will enjoy this book. Linda, thanks for that so very much. 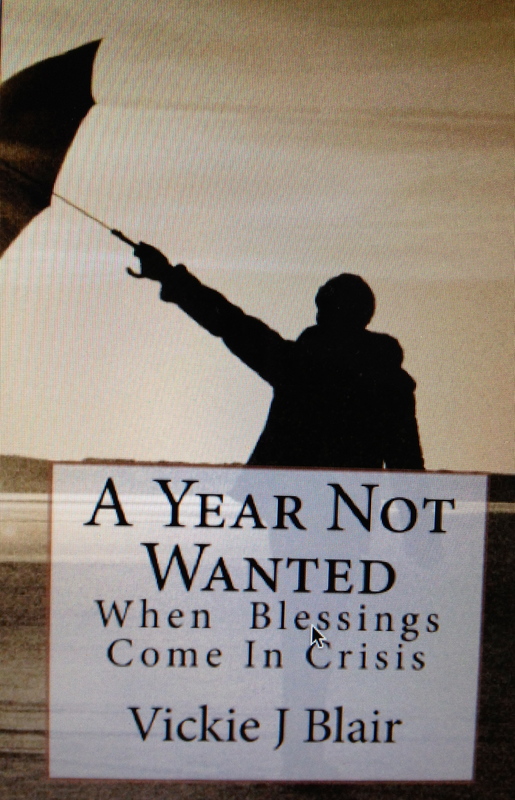 I’m replying with a prayer that you will indeed be blessed as you read my book. Greetings to all at Westside!